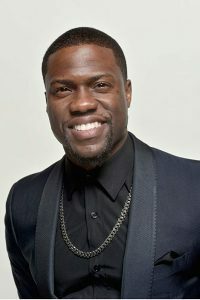 Kevin Hart has built a career around his persona. The Upside shows a quieter, more relatable version of Hart that shows his potential for dramatic roles while still providing some laughs. Kevin Hart has built a career around his persona. Loud, honest, and often funny, Hart has entertained audiences in standup routines and movies catered to his rapid-fire style of humor. 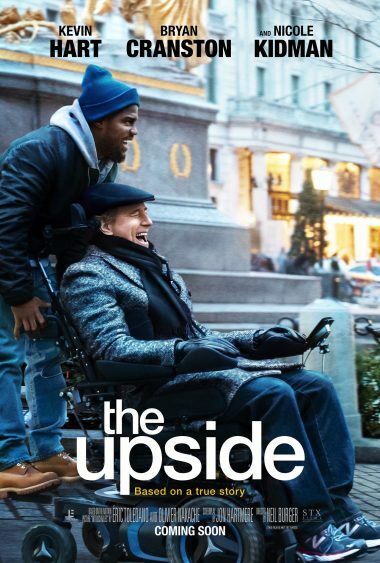 The Upside shows a quieter, more relatable version of Hart that shows his potential for dramatic roles while still providing some laughs. 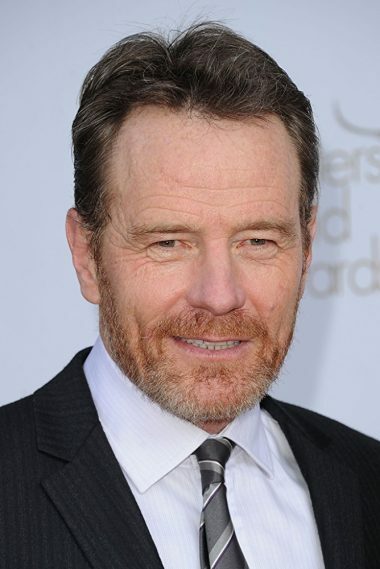 With the ever-reliable Bryan Cranston to work off of, Hart provides his best performance as an actor to date, balancing snark with sincerity with unexpected ease. The Upside is a witty, well-acted drama that will make you laugh, cry, and appreciate life. Hart plays recently-released convict Dell Scott, a man trying to do right by his ex-wife Latrice (Aja Naomi King) and son Anthony (Jahi Di’allo Winston) by getting a job and paying child support. 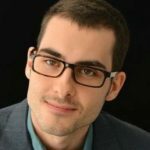 He gets that chance when hired by rich paraplegic Phillip Lacasse (Bryan Cranston), despite having no experience in that field. Under the skeptical eye of Phil’s business associate Yvonne (Nicole Kidman), Dell slowly but surely grows into his position and reminds Phil of life’s joys while also becoming a stronger man and father.